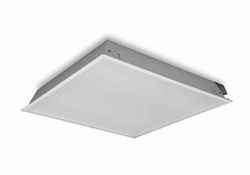 We hold expertise in offering an exclusive range of Indoor Commercial Luminaire to our clients,which is sourced from trusted vendors in the market. 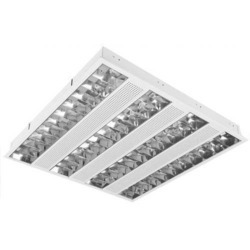 Our range is suitable for the metric particle bord ceilling with standard s1 louver. Further, our range is especially designed for armstrong / usg ceilling system. Surface mounted Indoor "LX Type" low depth decorative laminate. 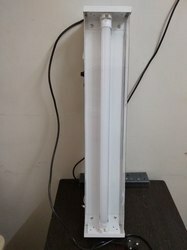 We wel-lite electricals & electronics private limited have been counted amongst the most trusted names in this domain, engaged in providing Emergency Light. Packaging Details: 2 fittings in one box.